Harley-Davidson, the American automaker has issued a recall for its top-selling motorcycle- the Street 750 in the Indian two-wheeler market. Not just in India, the company has recalled over 10.5K Street 500 and Street 750 globally. The recalled has been issued to rectify a faulty fuel pump. The defective fuel pump has a faulty seal at the fuel pump inlet. The defective fuel pump causes an interruption to the fuel supply, which could result in a sudden return of power. This fluctuation in power delivery could lead to a crash. 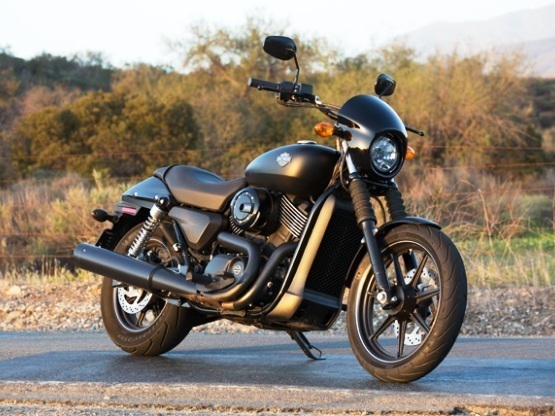 The 2015 production models of the Street 750 have been affected and the company has issued voluntary recalls for the motorcycle. The American automaker will replace the affected part free of cost. Harley-Davidson India released the following statement, "Harley-Davidson confirms that it has voluntarily recalled model year 2015 Harley-Davidson Street family vehicles, of which the XG750 model is available in India. We identified that some of the motorcycles may have a poor seal at the fuel pump inlet, and announced the recall in the interest of customer safety. We are committed to correcting this issue and are working with our dealers in India to notify customers and request them to bring their motorcycles in for inspection."